How Geothermal Heat Pumps Work . Geothermal Drilling . VA . TN . Mid-Atlantic . 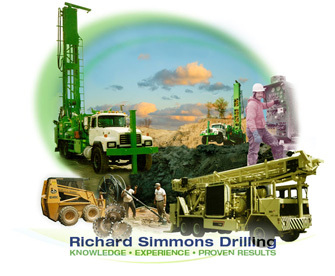 Richard Simmons Drilling, Co., Inc. . Contact us for information about qualifying for a tax credit reducing the cost of geothermal installation. We partner with Cundiff Air Conditioning of Roanoke, Virginia, for geothermal system installation. Richard Simmons Drilling Co., Inc.